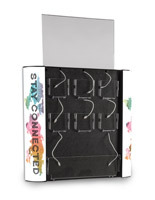 More Hardware Color Options Available! 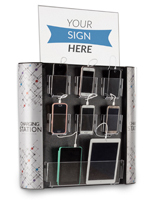 More Design & Placement Style Options Available! 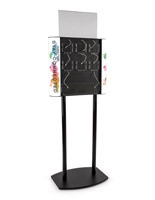 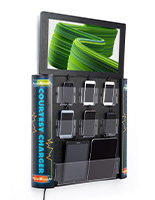 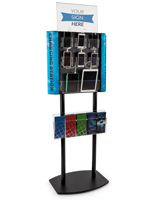 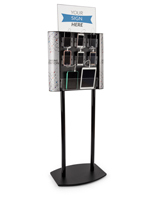 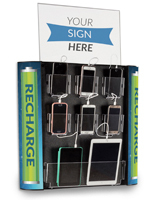 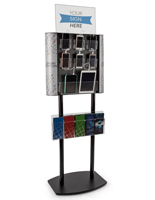 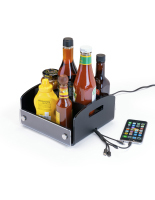 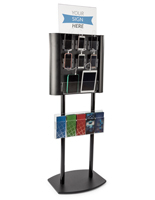 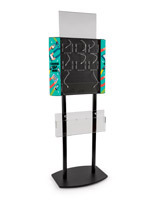 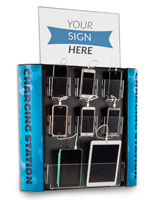 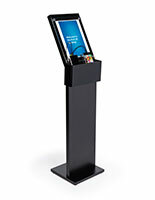 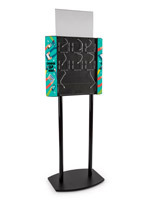 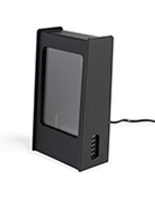 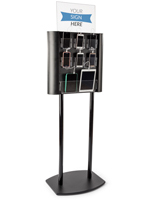 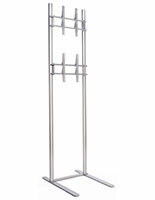 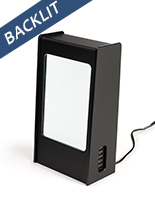 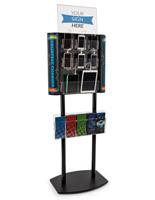 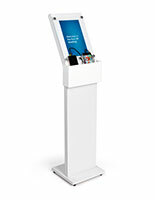 The newest products from The Workshop by Displays2go are its tablet holder and phone charging stations. 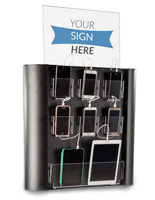 As more and more people became reliant on technology, The Workshop is helping our customers keep up with the latest trends. 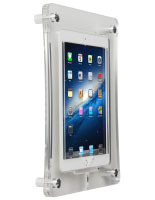 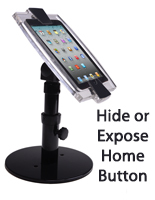 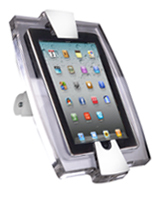 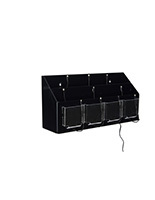 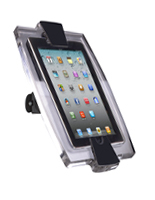 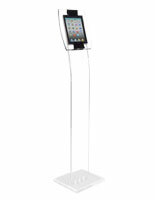 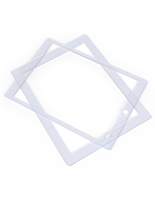 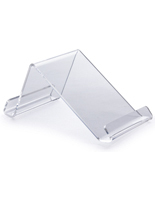 We're constantly updating our selection of iPad and tablet holders to fit the newest devices on the market. 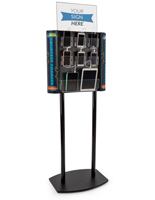 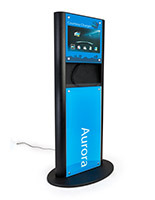 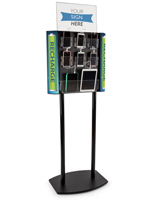 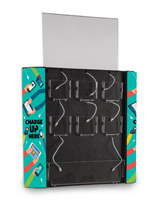 Our phone charging stations use multi-head charging head cables, compatible with nearly every iPhone and Droid device.